Listen to conversations with church planters, pastors, and leaders on discernment, preparation, and innovation. Planting churches is all about participating with what God is already doing. He is at work in every neighborhood and community around us. 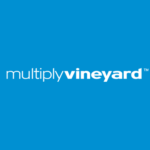 Multiply Vineyard wants to help you learn to see what God is doing and expand your imagination for how you might partner with him. 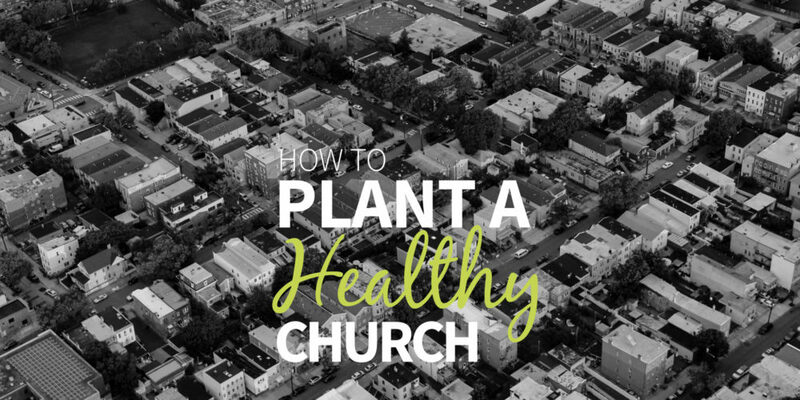 Listen to the new How to Plant a Healthy Church podcast for conversations with church planters, pastors, and leaders on discernment, preparation, and innovation. Hear Jay Pathak, founding pastor of Mile High Vineyard, share insights on why hearing God’s specific calling on your life is essential and how to carry on when your calling is difficult. Who is helping you attend to your life with God? Jared Boyd asks this question as he unpacks the value of including others in your process of discernment, the impact of spiritual direction in his life, and why he planted a church in the poorest community of Columbus, OH. All people are built to hear God’s voice, it is central to the picture Christian life we see in the scriptures. However, many of us often struggle with this integral practice. Join trained spiritual directors Sara Carlisle and Kris Miller help us learn to notice God’s work in our lives through contemplative practices and spiritual direction. When discerning your calling to plant a church, you need to love the church. Listen to seasoned pastor Herschel Rosser discuss his deep love for the church even after four decades of ministry and how to stay healthy to live out your calling through all of life. Herschel is a pastor at Mission Vineyard Church in San Antonio, TX. Have you been asking where would I plant a church? Or when is the right time to move forward in the process of planting? You aren’t alone in asking those questions. Listen to our conversation with Brian Brinkert about how to enter into those questions, and so many more, with a healthy process of discernment. Brian has planted a church and now is a pastor at the Duluth Vineyard in Duluth, MN.